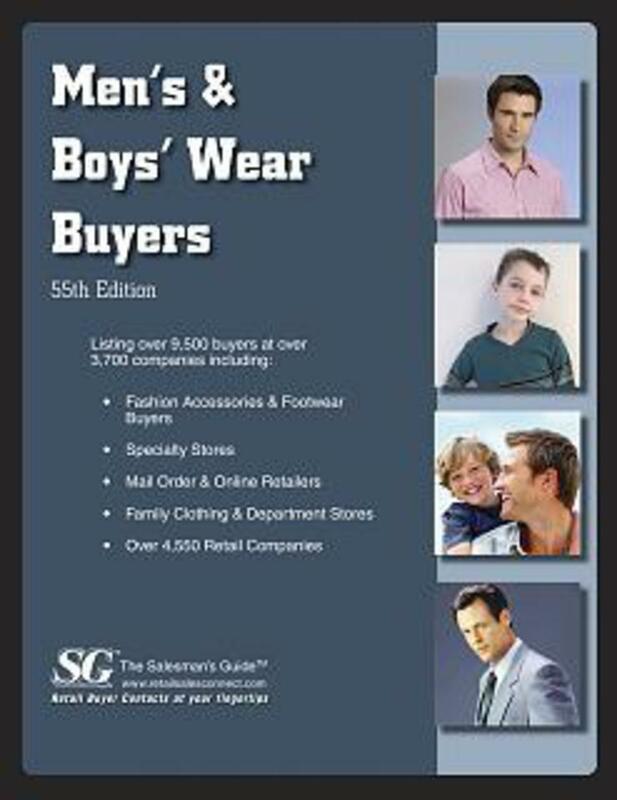 Lists� retailers in the U.S. and Canada, Men's & Boys' Wear Buyers also provides information about more than 6,300 men's and boys' apparel, accessories and footwear buyers and executives. 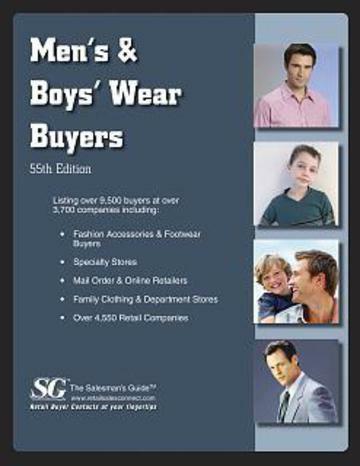 Each listing includes the company name, address, phone, fax and Web site address, as well as contact names and titles, the type of merchandise bought and any divisions or parent companies. Now available in printed book or Premium Online Subscription. This product is now available in 3 different formats: Printed Book, Premium Online Database and Downloadable Excel Database. Within this directory you will find valuable company information such as address, sales volume (when available), business type, geographic areas served, price points, and the key contacts at these companies. Kickstart sales today! 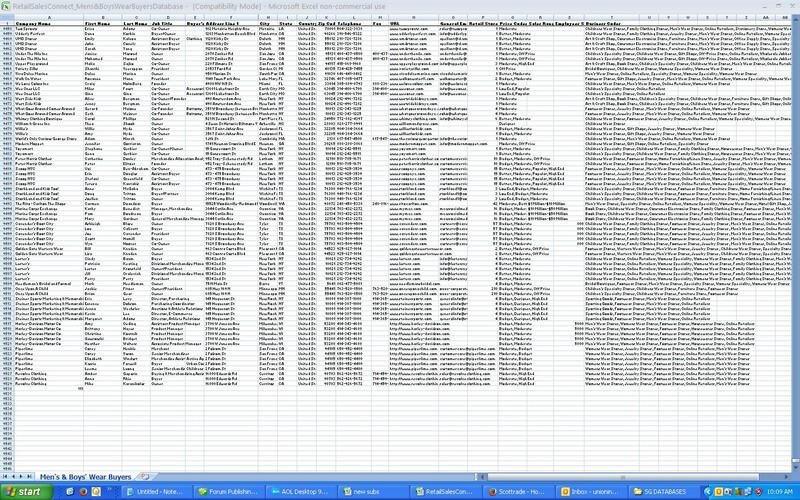 Unlimited views and searches with access to all data including contact emails when available. Also download up to 2,500 full profiles, including emails!